Where Time Stands Still. Almost. 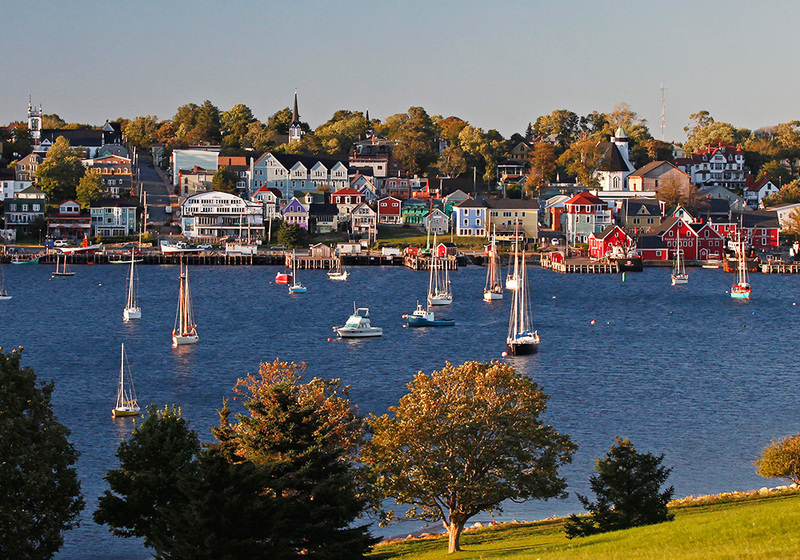 Picturesque doesn’t even begin to describe historic Lunenburg, a UNESCO World Heritage Site. This beautiful fishing village on the South Shore of Nova Scotia is the best remaining example of a planned British colonial settlement in North America. An identity that has been fiercely safeguarded by its residents, who carefully preserve its trademark colourful wooden architecture. The setting and layout of the town haven’t changed much since it was established in 1753, but behind its heritage façade beats the heart of a vibrant, modern town. The Sea Is in Our Souls. And Our Pockets. Explore Lunenburg’s iconic waterfront and visit the Fisheries Museum of the Atlantic, a distinctive bright red building that commemorates the fishing heritage of the region. Pet a starfish at the wonderful aquarium, learn about life at sea from retired fisherman, and explore the museum’s wharf-side vessels. Lunenburg was also once a major shipbuilding centre, producing ships such as the Bluenose, the famous fishing and racing schooner, who found her way into the hearts—and pockets—of the entire country, on the Canadian dime. Visit the ship’s replica, the Bluenose II, which is docked in Lunenburg when she is not sailing around the world. From the waterfront, stroll around through the town’s gridded streets, where you’ll find numerous gift shops, local artisans, and quaint boutiques. And naturally, some of the finest seafood you’re sure to taste. 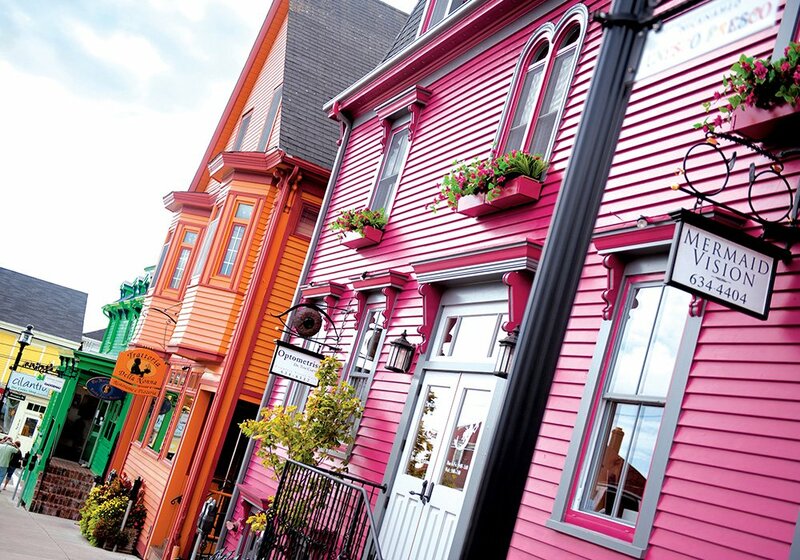 But Lunenburg’s more than just lobster rolls and mountains of mussels. 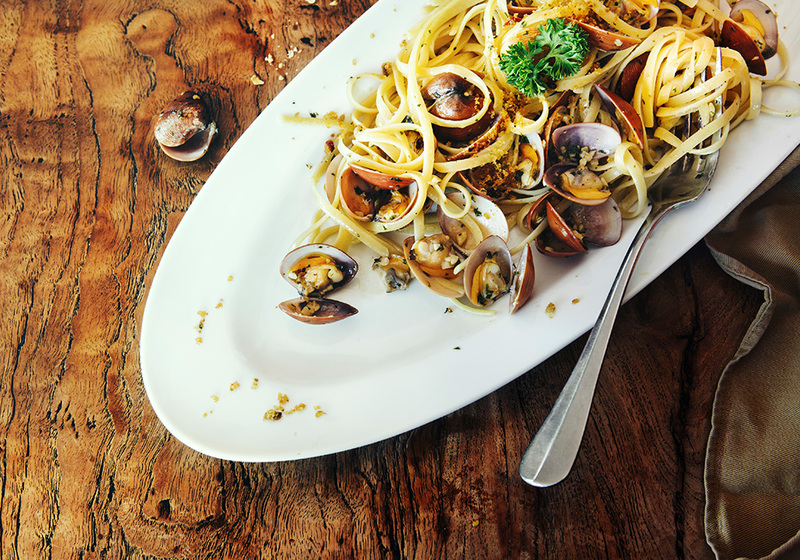 Here you’ll also find some of the finest dining in Nova Scotia—an authentic Italian trattoria and a local award-winning culinary gem, for starters. Yes, this town wears its brightly painted colours on its sleeve. But we think you’ll find it’s just as colourful inside, too.